Lance Daly's epic famine thriller, Black '47, is now available to own via Wildcard Distribution. 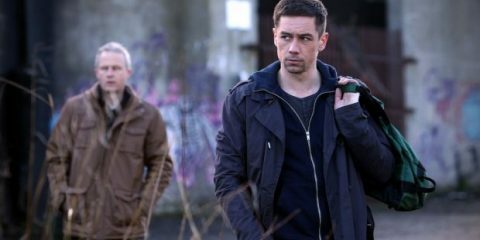 The film is the highest-grossing Irish release of 2018. 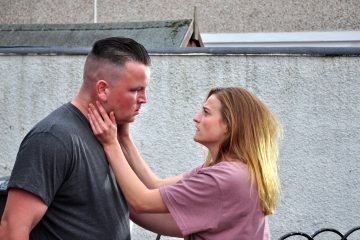 Irish boxing phenom Katie Taylor is the subject of award-winning documentarian Ross Whitaker’s latest film, appropriately titled, Katie. 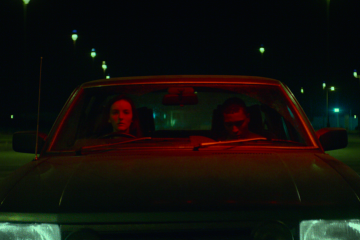 Watch the trailer for the critically acclaimed and award-winning documentary Katie ahead of its Irish cinema release on October 26th. 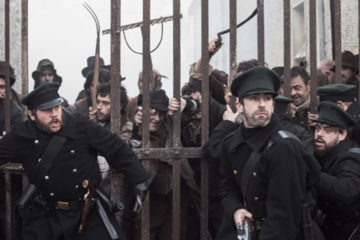 Lance Daly's epic thriller set against the Great Hunger, Black '47, hit a major landmark last night, passing the €1 million mark at the Irish Box Office. 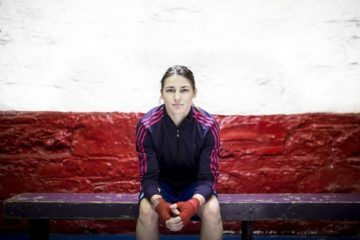 Wildcard Distribution to release Ross Whitaker's eagerly anticipated Katie Taylor documentary, Katie, in cinemas across Ireland on Friday, October 26th. 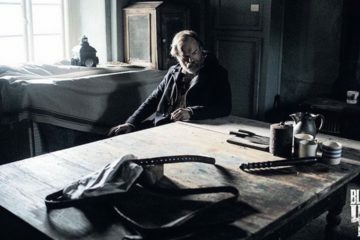 Lance Daly's famine revenge western Black '47 has achieved the highest opening for an Irish film in Ireland since John Crowley’s Brooklyn in 2015. Scannain caught up with Australian actor James Frecheville, who plays Feeney in Black '47 to talk about the film. 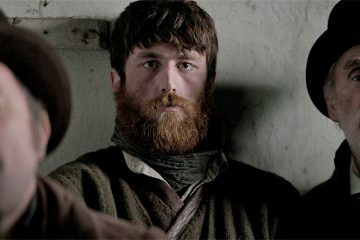 Black '47 is out now in Irish cinemas.